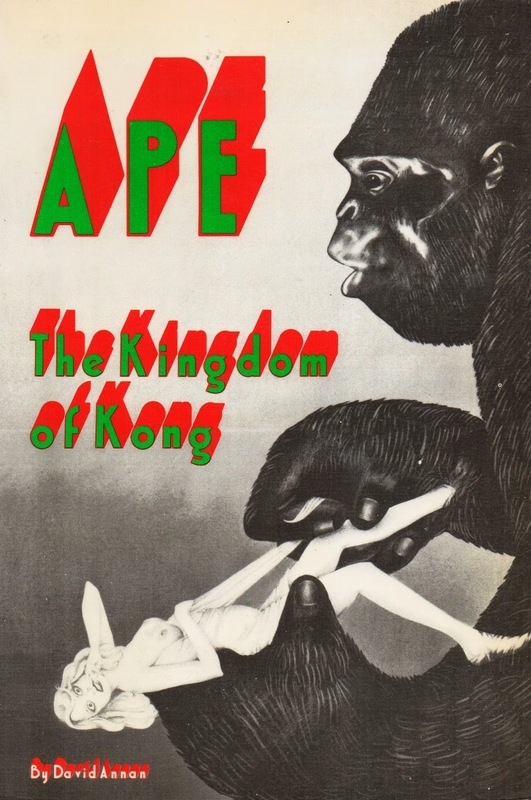 An indispensible and much-loved book about Simian Cinema. There is no better genre. We don't even want to discuss the possibility that there might be.